Along with the two main characters being named Mildew and Sponge. A book of mysterious ghosts, Vikings, Romans, werewolves, a time machine….a school with a cloister, with extraordinary school teachers who are remarkable in themselves…adventure and it will be stuffed with illustrations. I know this to be true, because my proof has little boxes set within the text to give an indication of where they will be when the book is published. 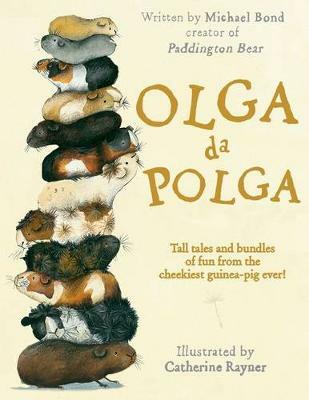 They have also said that Chris Priestley wrote it and that it will be illustrated by him. They have printed that on the cover of the proof. So there! The only problem is, I’m afraid is that it hasn’t been published yet – but they state on the inside cover that you will be able to buy copies on the 5th of October, which I believe is a Thursday. A good day on which to buy a new book – this one will be perfect. Funny, full of interest, good English (for those of you who know this to matter)….a wonderful book on so many fronts. Put Thursday the 5th of October in your diary. As sometimes happens when I have read a book before its published, the cover has not been put on the Internet yet. I have found though the above sketches of the Werewolf Boy – so that will have to do. Ps. 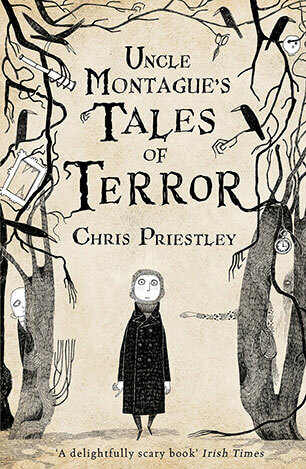 Sorry, I forgot to say – this is the start of a series…and also that Chris Priestley is an author to ‘follow’ – he also wrote Uncle Montague’s Tales of Terror – which are brilliant. Slightly surprised I have never done a post about that volume…I suppose I read it before I had this blog – buy that too – and you can buy it now – its already published. I believe that books that result in an emotional response, are the good books. The books that make the reader worry about the characters, the books that make you cry. This a story with many threads / ribbons running through it. Essentially it is the story of a young girl whose family ‘doesn’t do normal’. Her brother is sick, and she suffers from Selective Mutism (SM), which powerfully affects her life. It is also about the good and the bad that is the Internet. It is about communication in all its forms, (word of mouth, written and social media), a story of sibling love, about super powers, and friendship. 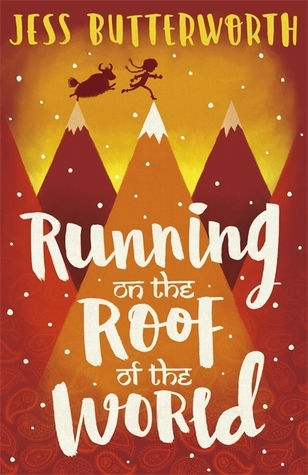 This reminds me a little of Welcome to Nowhere (Elizabeth Laird’s book on the Syrian refugee crisis); this though is a tale of Tibet, of bravery, adventure, secrets, mountains, danger, and two extraordinary yaks. It is another story about man’s inhumanity to man – but it is also a tale of hope. Tash and Sam attempt to travel to India from Tibet by yak, hoping to meet the Dalai Lama and perhaps make some contribution to change. The chapters are small, no more than a few pages, with beautifully decorated leaves in between. Simply and clearly written it is a powerful novel. I now want to visit Tibet, the mountains and perhaps to be introduced to a yak or a dri…I suspect they are rather special creatures. 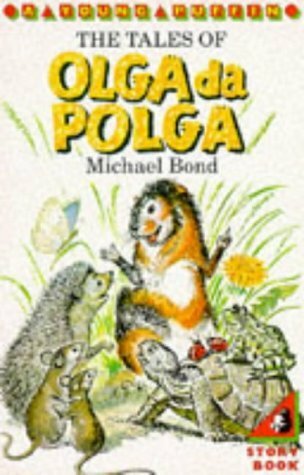 This was originally published back in 1991 by Simon and Schuster. I had never read it when I came across a copy and am now two thirds of the way through this darkly enticing volume. I am beginning to think I ought to do a post about ‘good authors’ – those that regularly produce ‘good’ writing – Robin Jarvis is certainly one of these – his writing reminds me of Susan Cooper’s wonderful Dark is Rising series (Over Sea & Under Stone, The Dark is Rising, Geenwitch, The Grey King & The Silver on the Tree) – that I enjoyed as a young reader…. 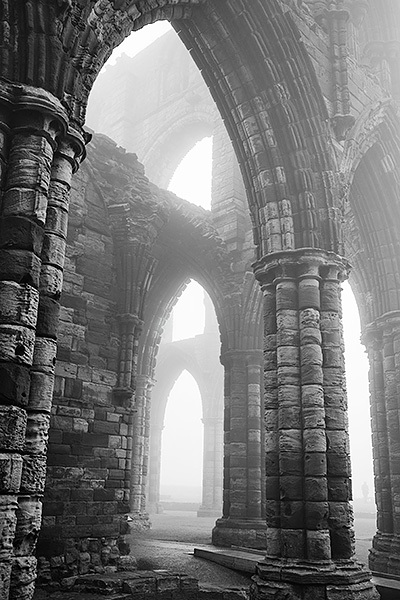 The above superb photograph was taken by John Patrick – a picture of the abbey with mist swirling around the arches…..(http://blog.newfocusphoto.com/locations/foggy-whitby) – I thought it rather wonderful. 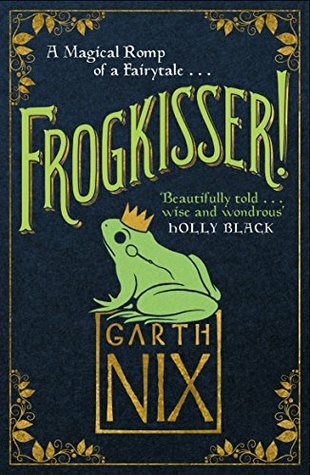 A newt (an enchanted boy) that regularly licks his eyes to keep them clean, an otter half turned into a human, along with a magic carpet that flies high and incredibly fast – first having rolled his passengers tightly together to prevent them from falling off, and a librarian, who when stressed changes into an owl and regurgitates castings with little or no warning, are just some of the rather eclectic and wonderful characters in this story.